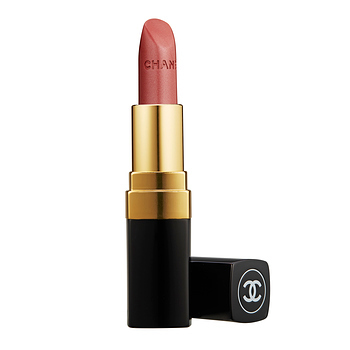 Chanel Rouge Coco Ultra Hydrating Lip Colour has the following features: Prociding a more sensoriality and hydration effect for all day long with the whole new formula. Contains three vegetable waxes−mimosa, jojoba and sunflower−hydrates, nourishes the lips and ensures immediate and lasting comfort. The silicone wax is softer and more melt-away, gliding on more easily for an immediate sensation of fusion with the lips. Contains a new polymer film and silicone microbeads encourage lasting hold and boosted shine.